FIFA has banned referee Kokou Hougnimon Fagla from football for life after finding him guilty of corruption. The FIFA Ethics Committee opened an investigation last March after Fagla, an official affiliated to the Togolese Football Association, was accused of accepting bribes to manipulate the result of an international friendly match. The case was part of a wide-ranging investigation into match-fixing by Wilson Raj Perumal, who was convicted of manipulating international games for betting purposes. 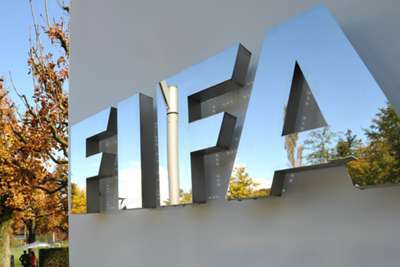 In a statement on Thursday, FIFA said: "In its decision, the adjudicatory chamber [of the Ethics Committee] found that Mr Fagla had breached article 11 (Bribery) of the 2009 edition of the FIFA Code of Ethics and banned him for life from all football-related activities (administrative, sports or any other) at both national and international level." Fagla was also fined CHF 3,000.